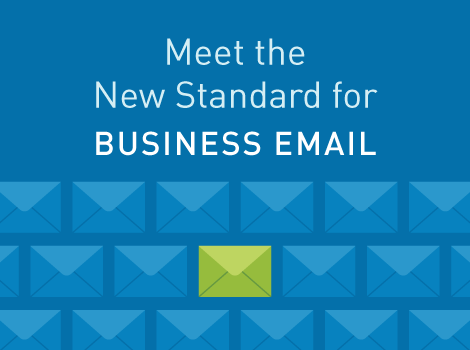 What Makes up the “New Standard” for Business Email? Are You Backing Up the Right Way? 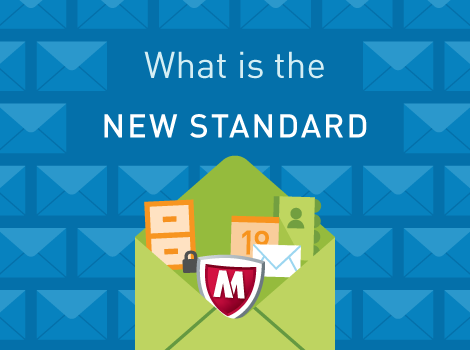 Is it Worth Having Your Email Server On-Premises? Computer Broken? Watch Us Fix It – LIVE! We guarantee all of our work. If we make a mistake, we own up to it and make it right. If we can’t fix it, there is no charge. Our guiding principle is that we bring joy to our clients while showing them that anyone can embrace technology for a better life.